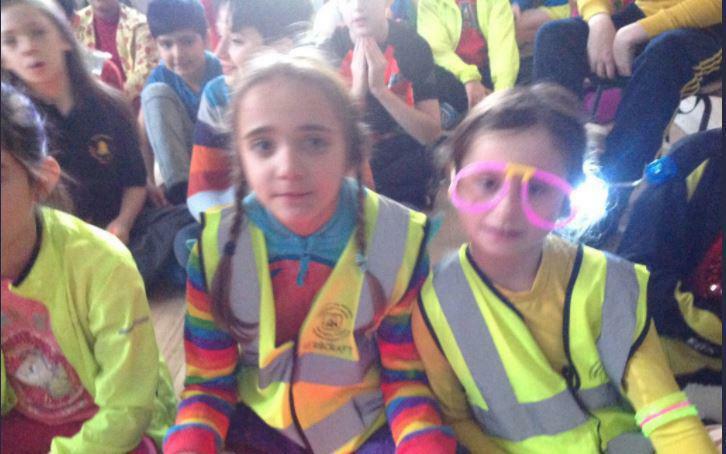 We have an 'Active Journeys Crew' who have been put in place to help the children of Radnor to become more active with their journeys to and from school. 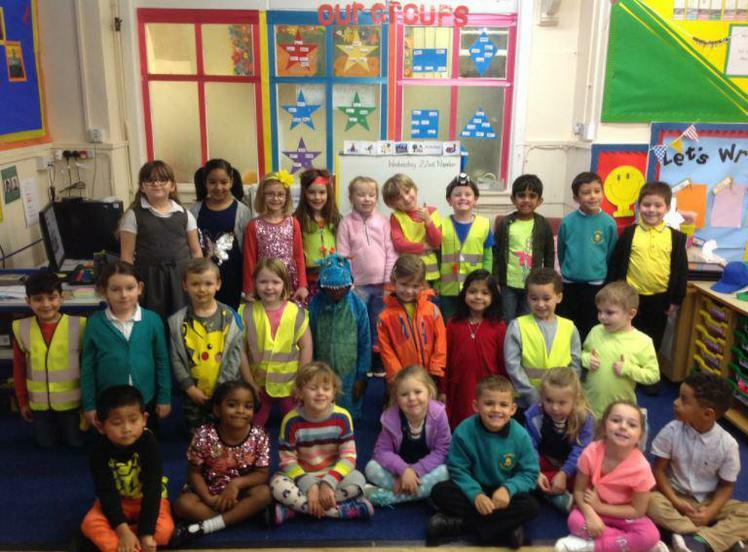 Our number one aim is to increase the number of children who walk, scoot and cycle to school. We will be trying to achieve the Sustrans School Mark by participating in various activities and events throughout the year. Tess and Mum are helping to promote cycling in Cardiff! We are encouraging children to walk, cycle and scoot to school each Thursday between 7th June and 5th July. Children will be entered into a prize draw each Friday if they are able to walk, cycle or scoot to school. 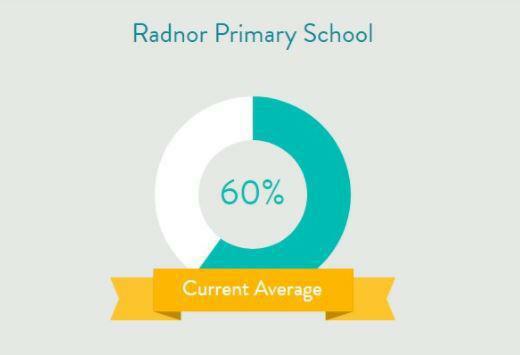 having 70% of children travelling actively but we managed a fantastic 74%! This has upped our average to 65% over the whole challenge which has meant we have yet again achieved our 'Small Step' award. This has upped our average to 63%. In the third week of our Big Shift challenge our results show we have 61% of children travelling actively. This has kept our average of 61%. Next week's target: 67% actively travelling. 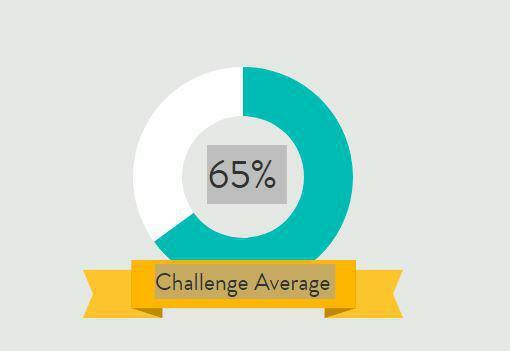 Eco Club have just analysed last week's Big Shift challenge results and we beat the week before's total with 62% of children travelling actively. This has given us an average of 61%. The results are in we had 61% of children travelling actively. We have hit our Small Step target already! As part of our Active Journeys programme we are asking children to scoot, cycle or walk to school as often as possible. 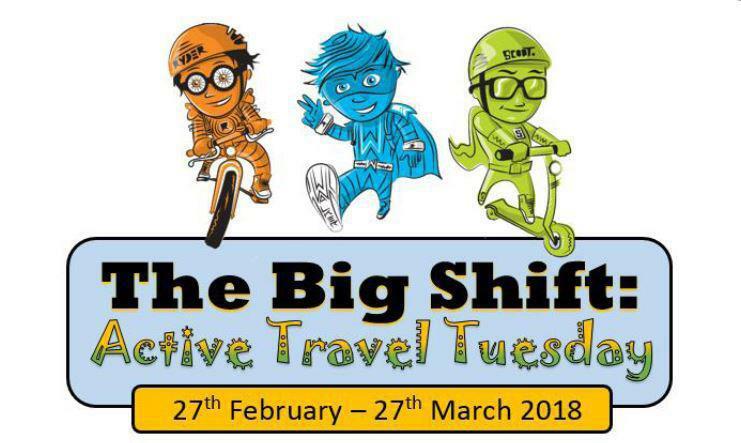 But we particularly want to increase our active journey participation by walking, cycling or scooting on our Active Travel Tuesdays which will take place on the next 5 Tuesdays starting on 27th February. 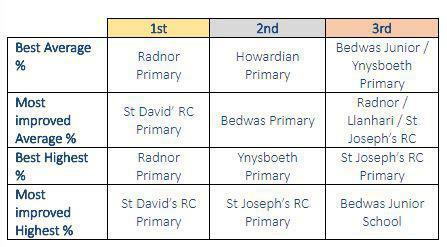 compared to other schools participating in South Wales! 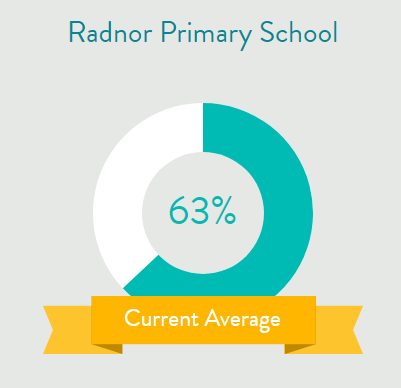 we achieved a whopping 73% of pupils travelling actively to school - this is a superb achievement. little dip in our results this week, with 61% of children travelling actively. Next week's target: 70% actively traveling. 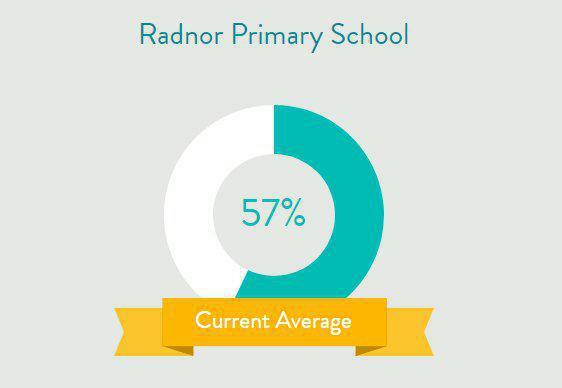 we achieved 63% of pupils travelling actively to school. 'Big Stride' target of 67% next week. This meant we hit our small step target of 60%. We're looking forward to next week already! actively than when we did our original survey in November. A great start with plenty more success to come! 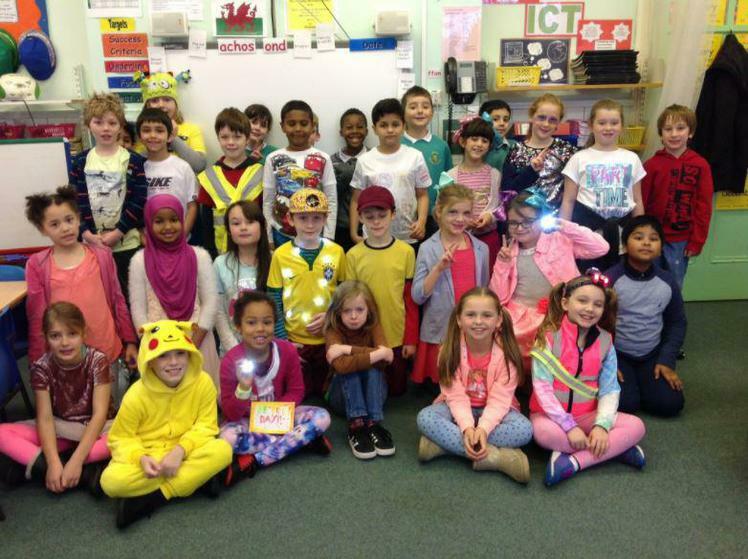 On 22nd November 2017 we held a Be Bright Day at Radnor to begin our Active Journeys Programme. 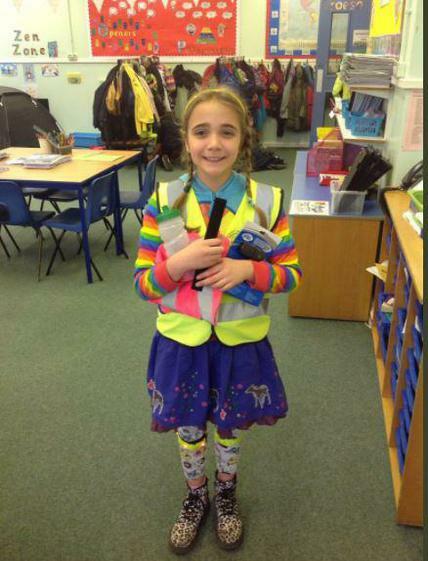 The day was a huge success with children across the school wearing their brightest outfits to promote the 'Be Bright, Be Seen' motto when cycling, walking and scooting out and about. 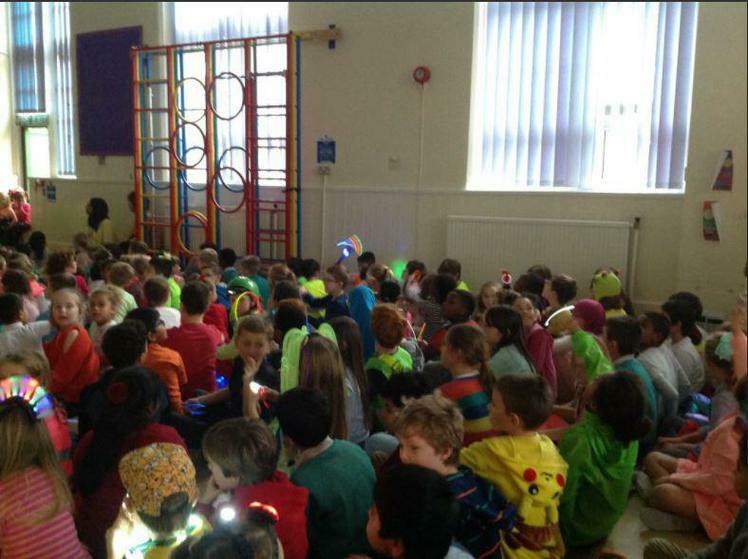 Hamish (our Sustrans School Officer) came in to take an assembly where we watched a live catwalk courtesy of the Active Journeys Crew and he gave out lots of prizes too!